Winter colds withdraw, the real spring comes. And the hotel Maroseyka 2/15 invites you to enjoy first flowers in the city gardens and stroll through the flowered parks. From April 13 to June 2, the XIX Spring Flower Festival will be held in the garden – here you will see a record number of tulips – more than 100 thousand, wide carpets of primroses, and even daffodils, sakura, magnolia, lilac, bird cherry, tree peonies, rhododendrons, apricots, cherries, plums, apple trees, a huge Ussuri pear. 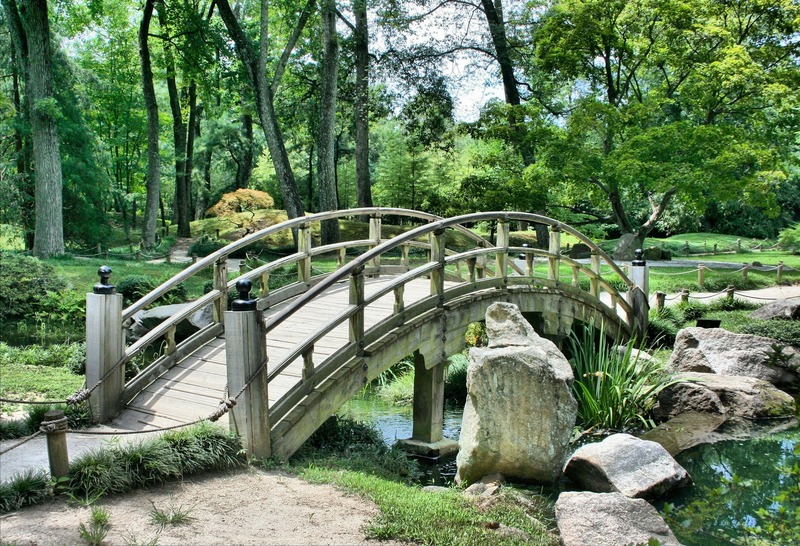 From late April to mid-October, the JAPANESE GARDEN exposition is open here. Get to know the splendor of the landscape and cherry blossoms. Here you will walk on a soft emerald carpet, admire the graceful thin-stemmed apple trees – the aroma of which will pleasantly load your head. The real kingdom of spring will be available to you on April 24 and 25 at this museum. Specially for the exhibition of primroses, the plants are transplanted into pots so that you can examine each flower in detail and inhale their delicate spring scent. Here you will plunge into the world of lilacs. More than 30 species have been planted here, and some trees are already 60-70 years old.